THE DALSTON STREET SHOW is a dynamic new exhibition of street photography created as part of the Dalston Cultural Programme. Dalston Day & Night is the theme for the show. Images demonstrating the diversity of Dalston, it’s people, it’s street life, it’s built environment, will be seen from the street, displayed in the windows of Dalston shops, restaurants, bars and cafes, on poster boards and inside a selection of local venues. The Street Show exhibition will take place over a period of 4 weeks from 14 October to 14 November 2016 during Photomonth East London – the annual International Photography Festival. 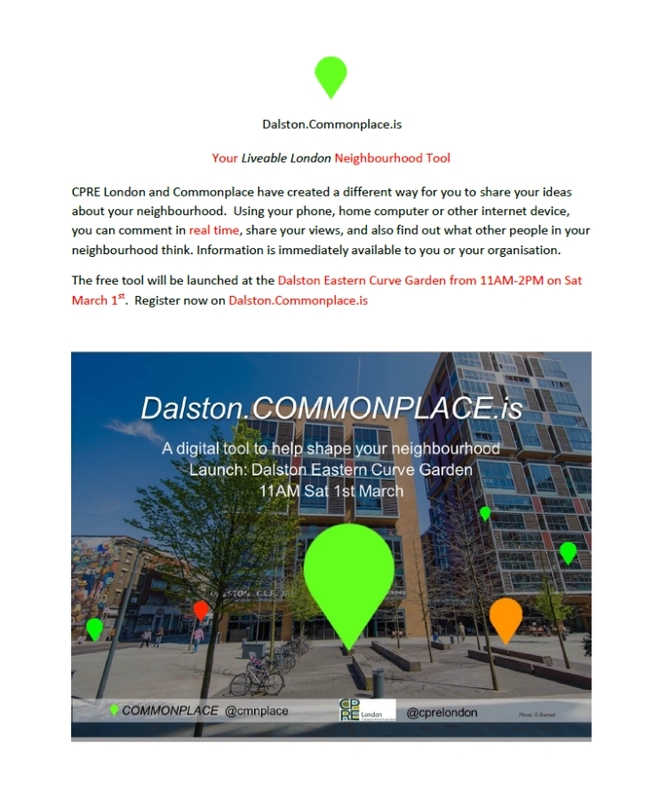 The Call for Entries is open to all kinds of photographers, professional and non-professional, students, schools, community groups, youth projects and local residents of all ages, who are invited to submit images of Dalston to be selected for exhibition. Entry is FREE Please complete the attached Entry Form and send in with up to 5 high res images per individual entrant or up to 10 high res images per group entry to info@alternativearts.co.uk All images to be at 300dpi. Early submission advised. The management reserve the right to reject work not deemed suitable for exhibition. All participants will be invited to the opening of The Dalston Street Show on Friday 14 November from 6pm to 8pm in Dalston Square when the submitted images will be projected to live music.